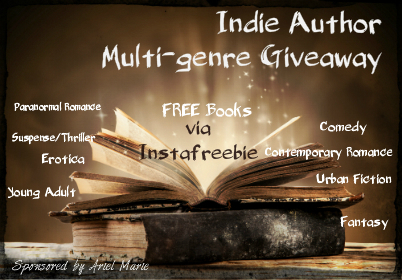 Welcome to the Indie Author Multi-Genre Giveaway & Happy Early Thanksgiving! Running through November 11-16. Come join the fun! There are so many books to choose from including Blake. 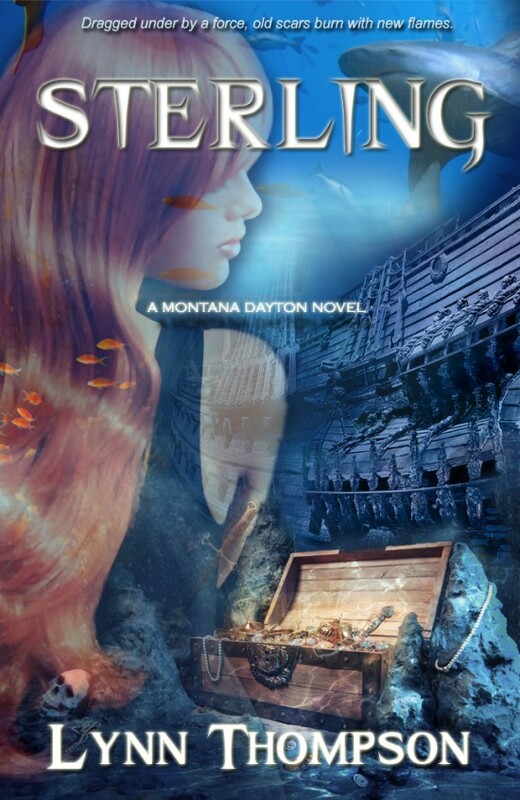 And as an extra Special Sterling will be on sale for $1.99 on Amazon only. That’s $2.00 off the normal price! For more on the books offered visit Ariel Marie’s site here. Thank You, Ariel, for setting up everything! Or Tweet- Get over 70 #books for #free!